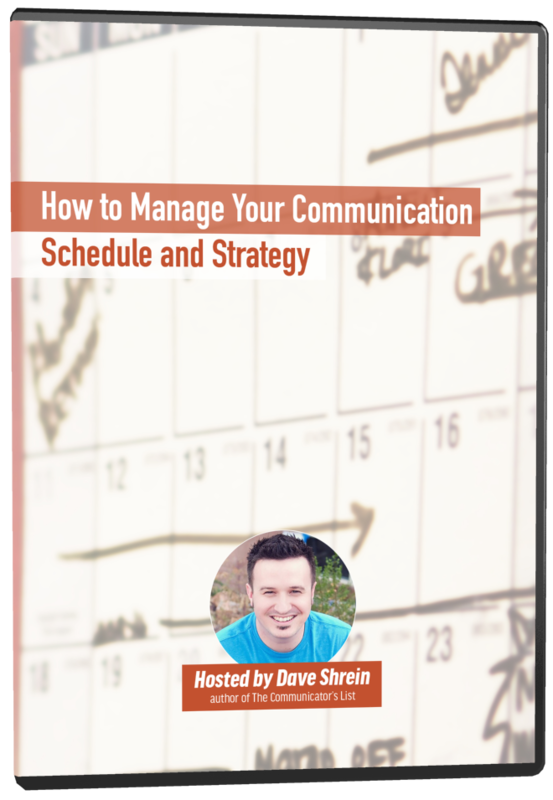 If you have trouble organizing your communication schedule or strategy, you’re not alone. 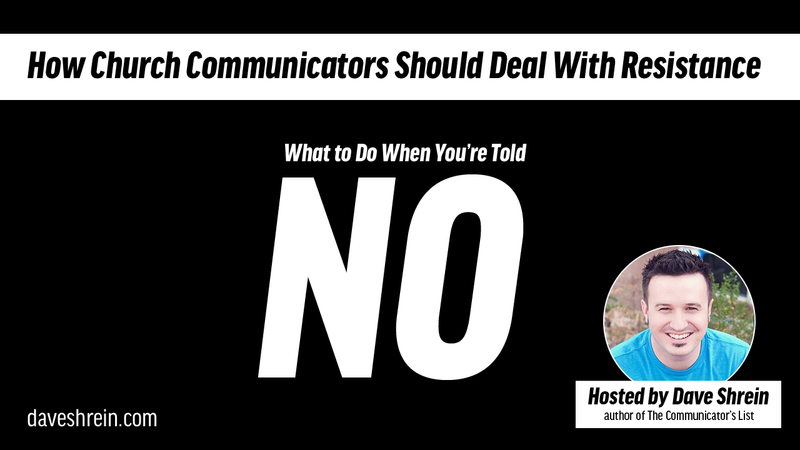 Communication directors across the nation (and world) are constantly seeking new ways to help keep the massive amounts of information they are charged with communicating in the useful/helpful category and without adequate systems, it’s nearly impossible. 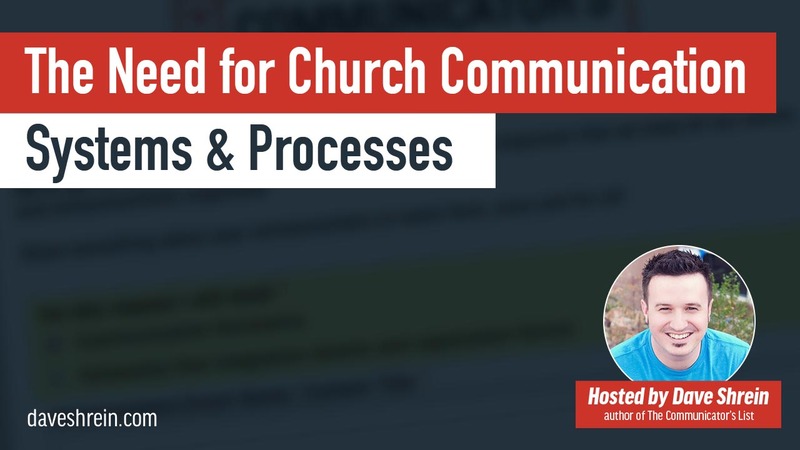 This video training walks you through five steps necessary to successfully managing your communication at your organization. Much of the content is descriptive, not prescriptive so apply it to your context as necessary. 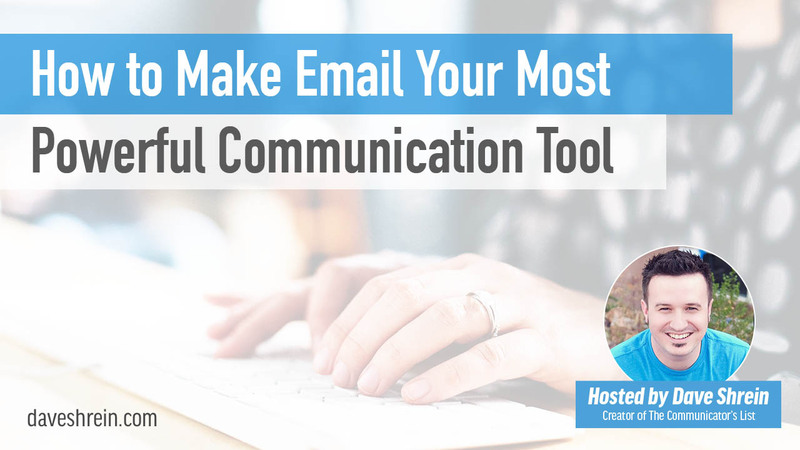 26:08 – How do I determine what gets communicated?